RNDr. Zuzana Di?áková holds PhD in Food Hygiene from University of Veterinary Medicine and Pharmacy in Košice, Slovakia, where she was employed as a researcher and now as a teacher at the Department of Food Hygiene and Technology. She is a guarantor of teaching subjects: Food Chemistry, Food Nutrition Assessment and Production Technology and Quality of Saccharides. Her main research focuses on the hygiene and technology of food of animal origin with relation to amino acid composition and biogenic amines formation. As a member of research teams participated in the determination of amines in meat, meat and dairy products and fish in various national projects related to food hygiene. She deals with the composition of foods with a focus on salt content. RNDr. Zuzana Di?áková is also involved in sensory analysis of food and specification of honey based on its colour spectrum. 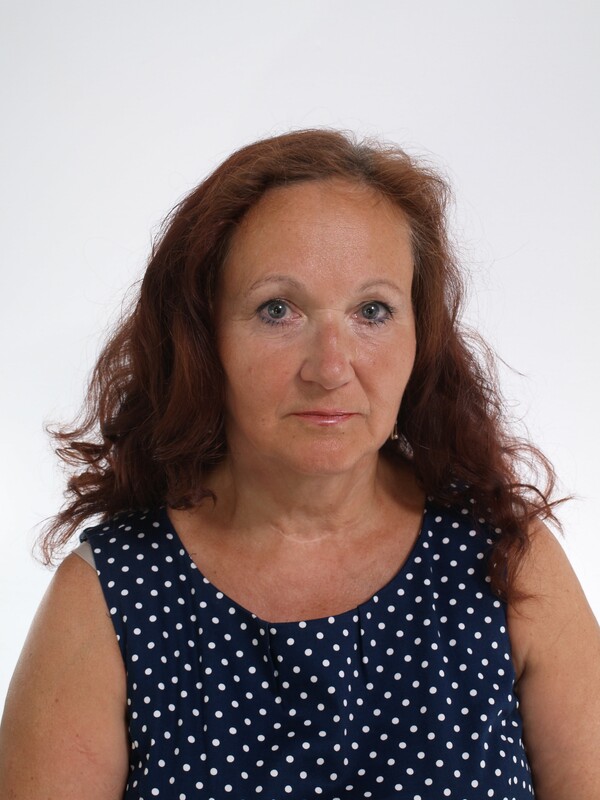 She also works as a tutor of Slovak and foreign students and she is author/co-author of five textbooks and manuals relating to food hygiene and food chemistry.